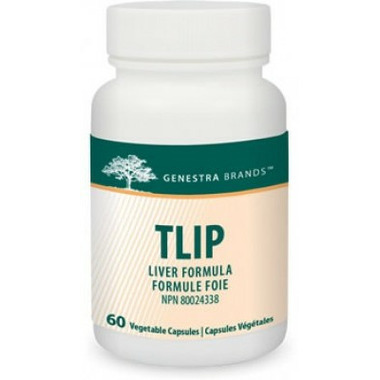 Genestra TLIP (liver) contains 550 mg of freeze-dried bovine liver per capsule. TLIP provides liver tissue, along with naturally occurring iron. A source of iron for the maintenance of good health.